Costumes are being chosen, holiday plans are being made, and cornucopias are being placed on display. The air has become just a bit more crisp. 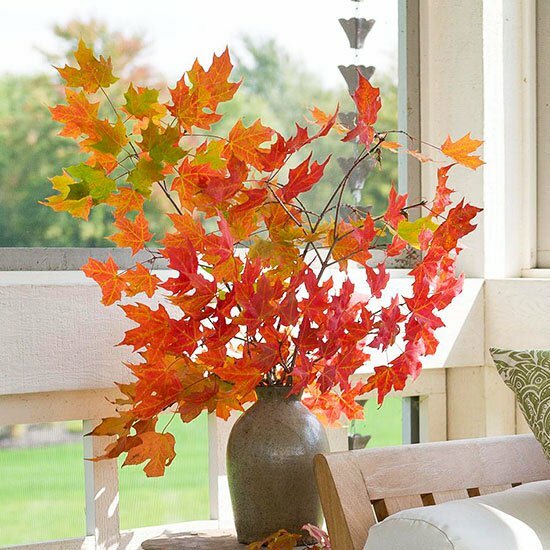 Autumn is upon us and with the change of season comes a playful change in scenery at home. 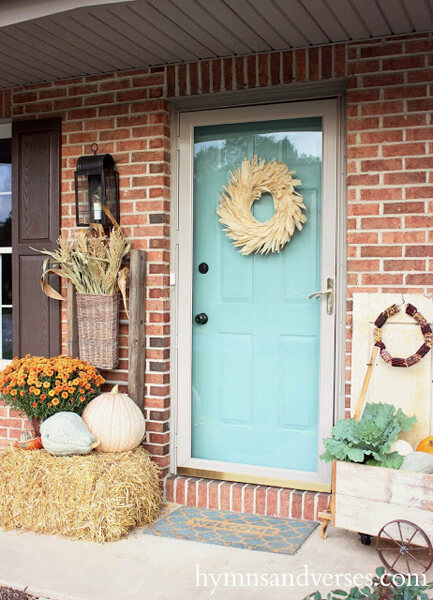 Fall is a particularly fun time to decorate, as you prepare for cold weather visitors that the season brings. 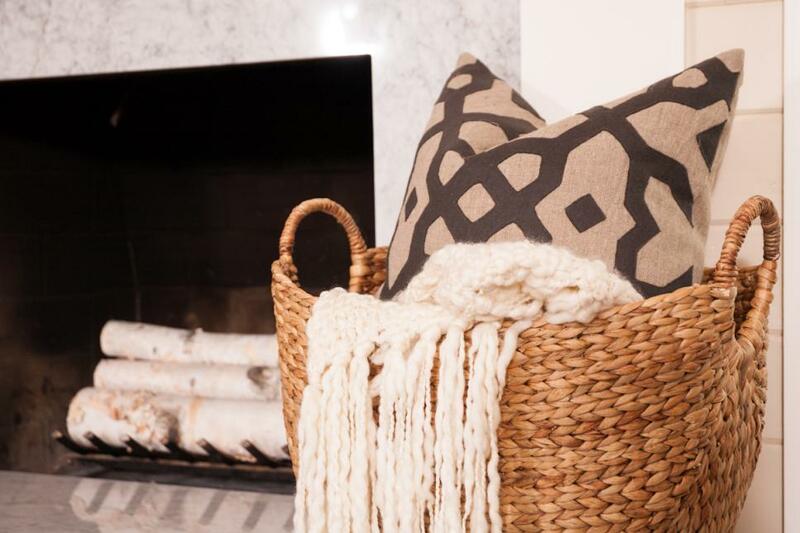 It’s an opportunity to warm up the home. 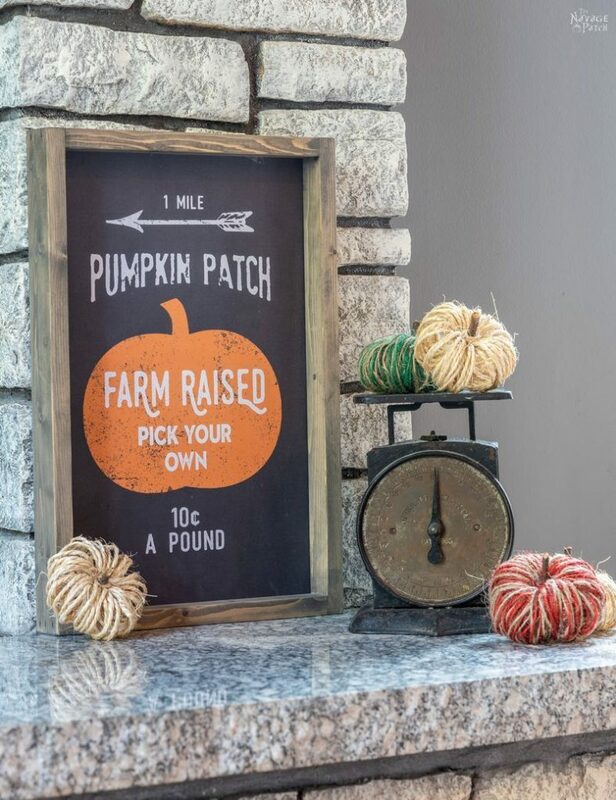 We’ve created a list of our favorite harvest home decorating ideas brought by HGTV, Country Living, or good ol’ Pinterest (admit it, you have a Fall board). Make it so your family and guests don’t want to leave the table— even when the last crumb is gone. 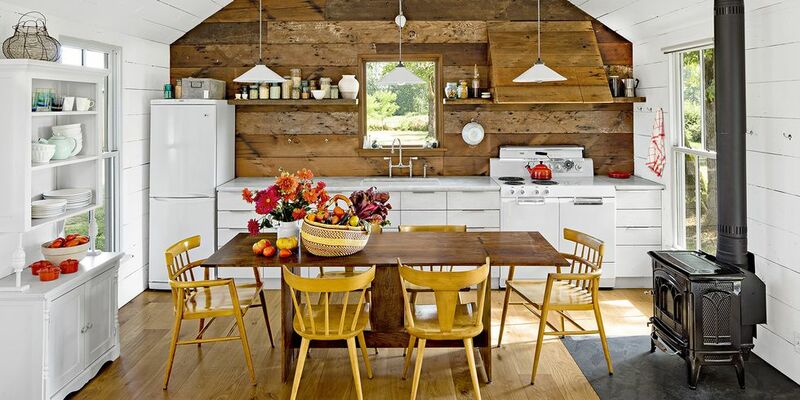 This also welcomes activities taking place at the table, outside of eating. The best conversations can happen here. A charming and rustic vase for your fresh mums! 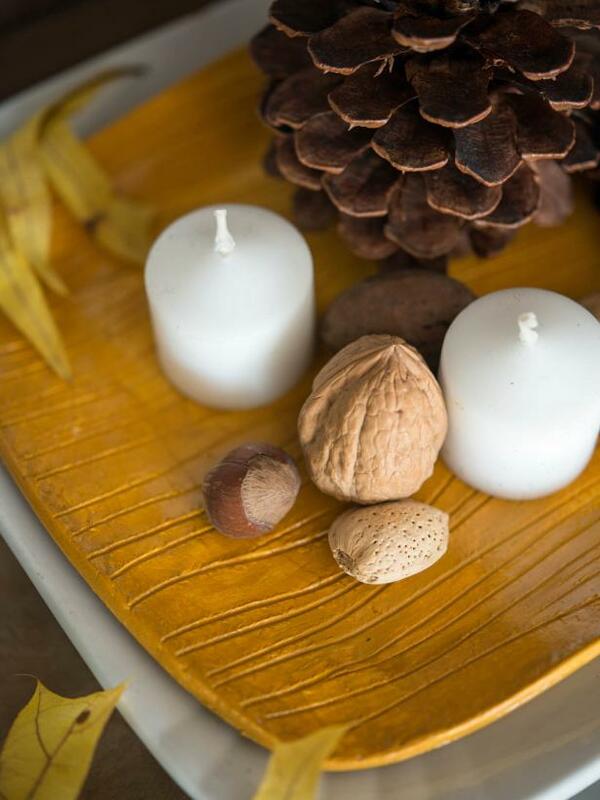 Add acorns, pinecones, mini gourds, and tealights to a tray creates a lovely Fall vibe. Who said pumpkins had to be scary this time of year? They can be classy too! 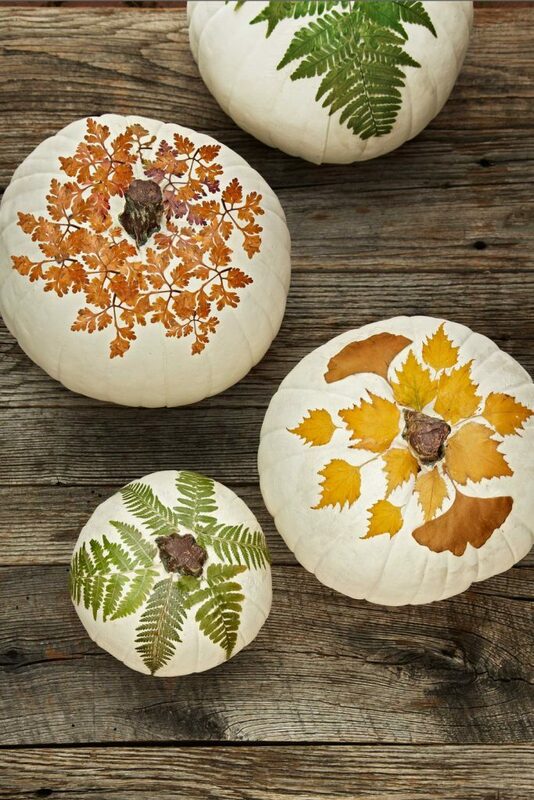 Just whip out the decoupage and some leaves from the outdoors to create a fine decorating piece. This can even be done with lace for an even classier look! If you’re not in to the traditional cornucopia, maybe for something more simple (or go crazy and feature both)! 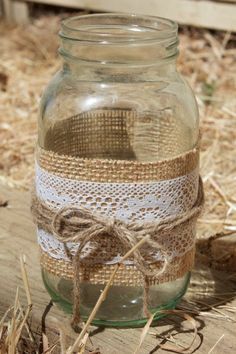 Add coffee beans, candy corn, acorns, or any other small Fall foods to the bottom of a lantern or mason jar to be the base for your candles. The best part about this bouquet? It’s free! Just step outside and find twigs in the best condition. They can be a great pop of color! 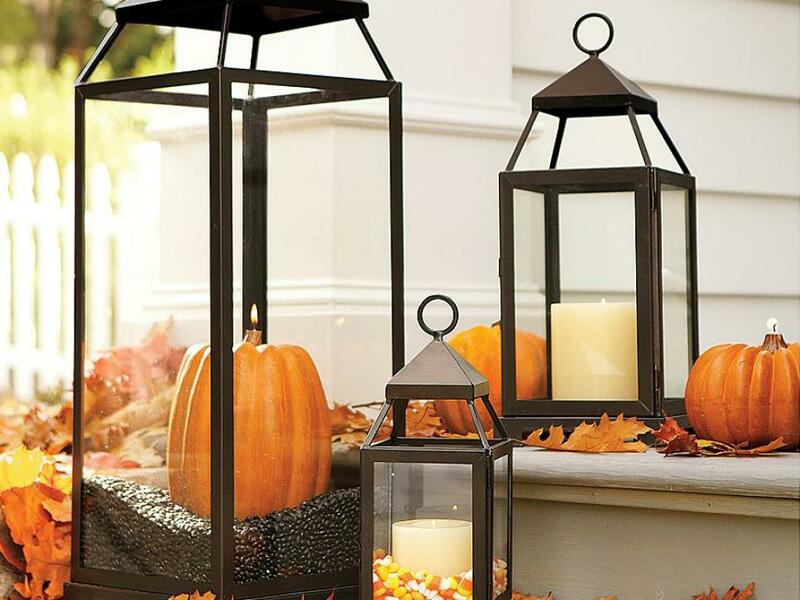 Make it that much easier for you and your guests to warm up this Fall. 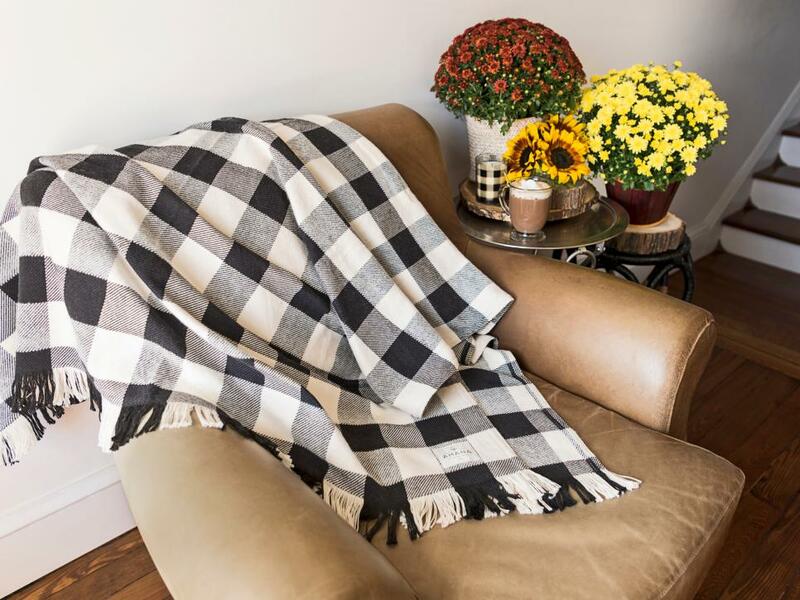 Add a cozy vibe to any room with a plaid throw or pillow. 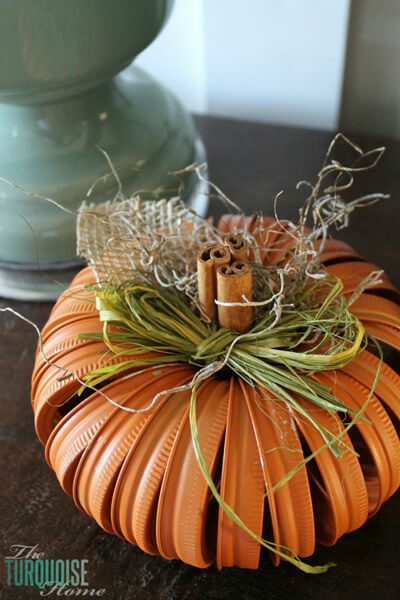 You wont have to worry about rotting gourds with this fun and festive DIY! You can save this decoration to use year after year. Step-by-step instructions here. Whether you celebrate the upcoming holidays or not, it’s always fun to add a festive flair when the season changes!